Sometimes first impressions say it all. Students come to Mount Holyoke for the inclusive global community. For the love of amazing classes, conversations, opportunities and empowerment. For the company of seriously surprising and inspiring peers who seek to redefine frontiers of every field imaginable. 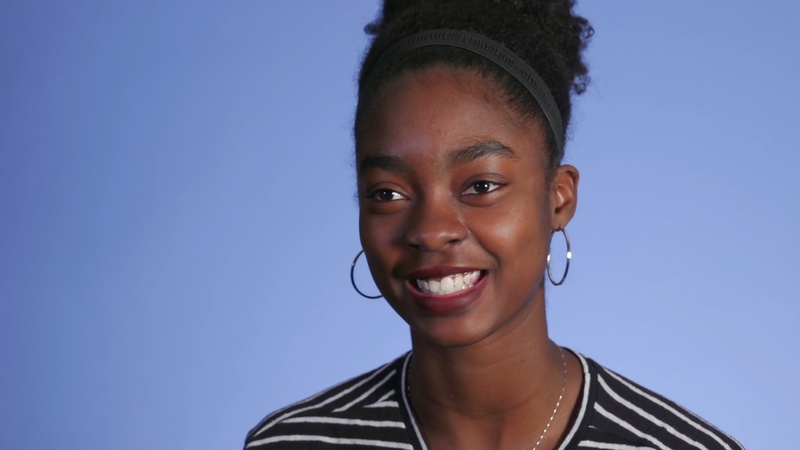 See how current students express why they came to Mount Holyoke — and what sets the MHC experience apart.